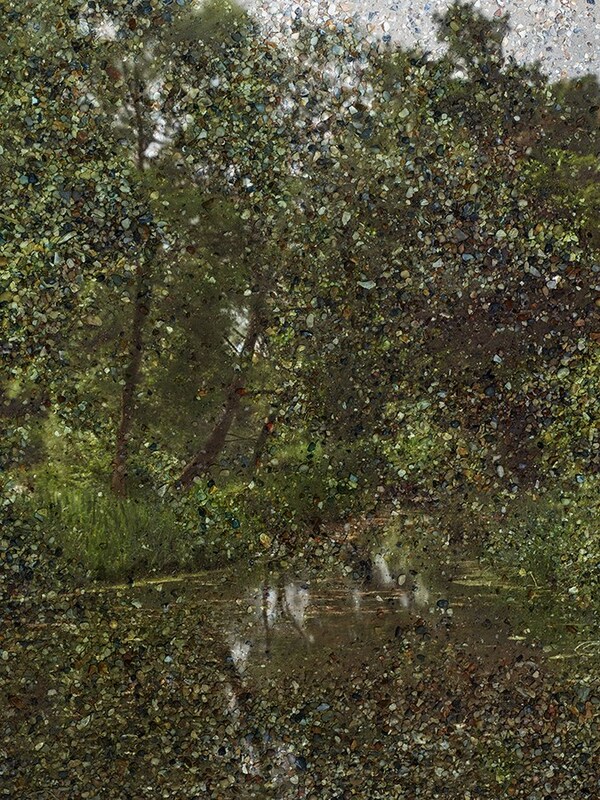 ROSEGALLERY presents After Constable, a series of unique visions of the landscape of Hamstead Heath by Abelardo Morell. The show will run from 12 December, 2017 until 27 January, 2018. Photographing the ground below him, Morell captured both the texture of the earth as well as its vast surrounding landscape: both macro- and micro-visions of Constable’s surroundings, caught in harmony on one plane. 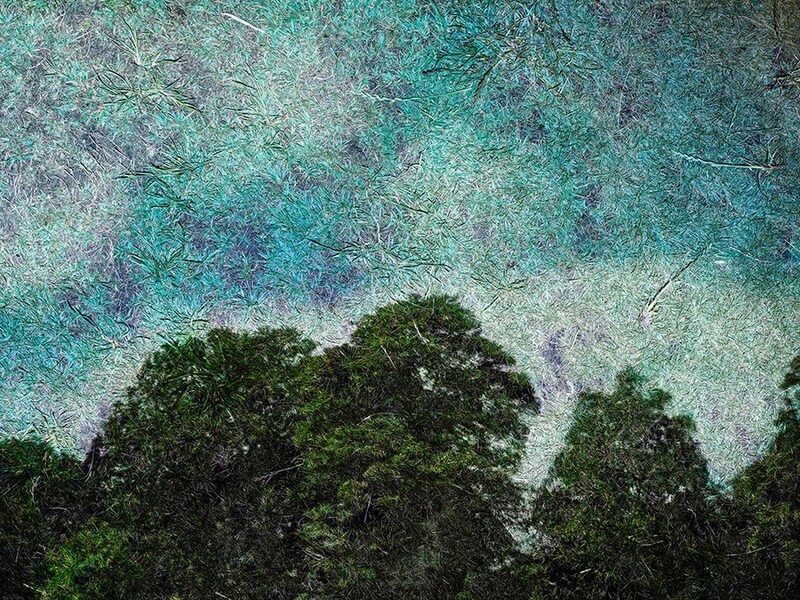 With this layering, the photographs blend both image and texture. 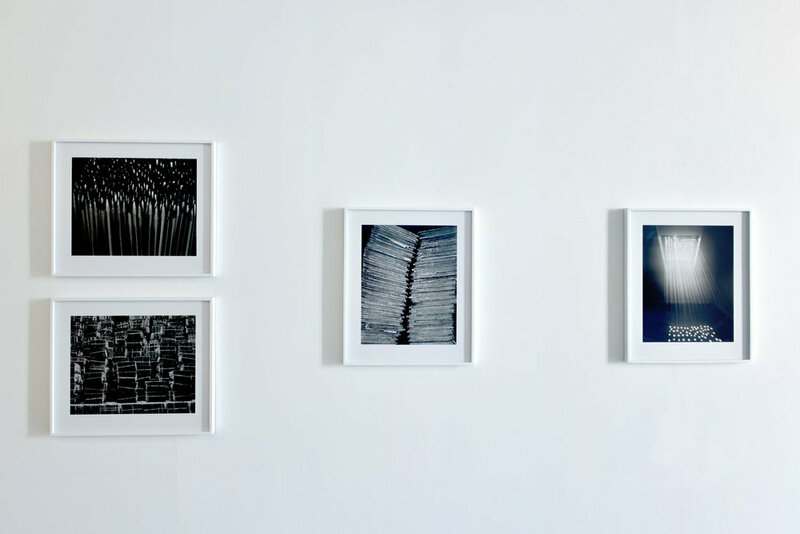 Always drawn to the dimension of a painting’s surface, Morell sought to emulate texture in his own photographs. In Constable’s romantic visions of Hampstead Heath from the early nineteenth century, the painter captured the english landscape in gestures of tactile, thick paint. With the roughness of the ground underneath the projected sky, each photograph’s plane echoes a painting’s surface. 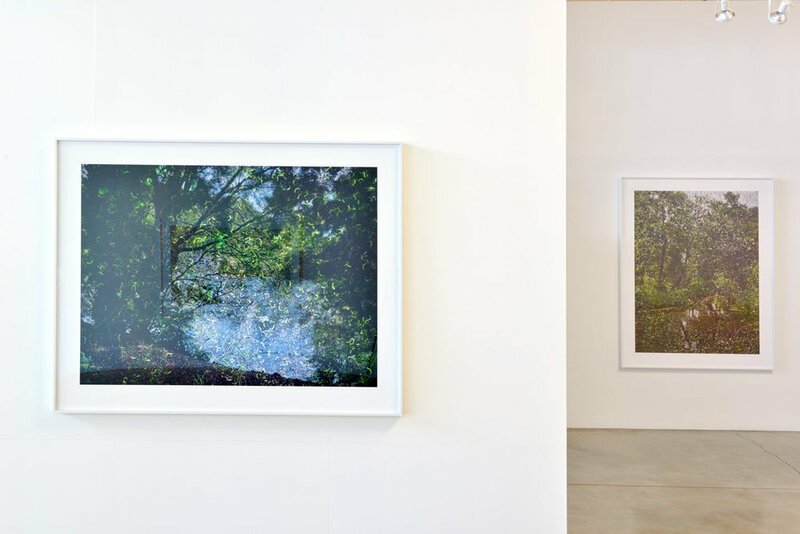 With Morell’s large scale camera obscuras, the artist has created a unique approach to landscape: a perspective filled with simultaneous visions. The photographer’s initial exploration of the tent camera came to him when he photographed the American West. In the shadow of the great American landscape photographers such as Carleton Watkins, Morell knew, as a Cuba-born, American photographer, he needed to explore his adopted country through the lens of his own private discoveries. In After Constable, Morell brings his unique practice of double vision to the landscape of his inspiration, John Constable. Emulating the texture of Constable’s painting while in the painter’s own land, Morell honors Constable’s artistic influence while creating a vision of the landscape in his own unique style.